A selection of round vintage sunnies, to be found at Lunettes Brillenagentur Shop in Berlin-Mitte. Vintage Ray-Ban. The original version of today’s RB3475-Q. Love this combination! 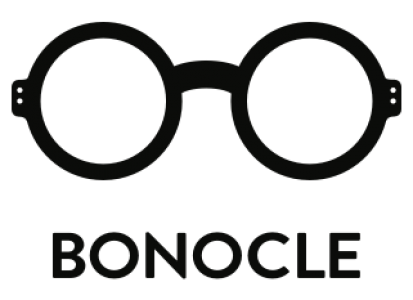 The total opposite of what we’re used to see on acetate/metal eyewear. Normally they have acetate on top, like to Clubmaster style. But this is just geeky and awesome! Or what about super round with double nose bridge like this one. Love it! These remind me of the John Lennon glasses. I see this style more and more these days. Even Adlens has a John Lennon Collection online now. You can buy them at http://www.buyadlens.com I think..
Classic style never fails to amaze! This is just pitch perfect deisgner eyewear.